A wake up for your taste buds! 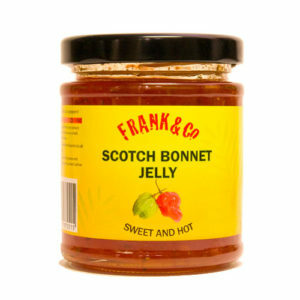 Frank&Co Original Scotch Bonnet Chilli Jelly and our delicious new fruity (but still fiery) Pineapple and Mango flavours. 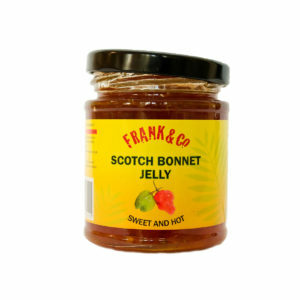 Any chilli fans worth their salt will love having a jar or two of our tasty, hot and sweet chilli jellies to hand. 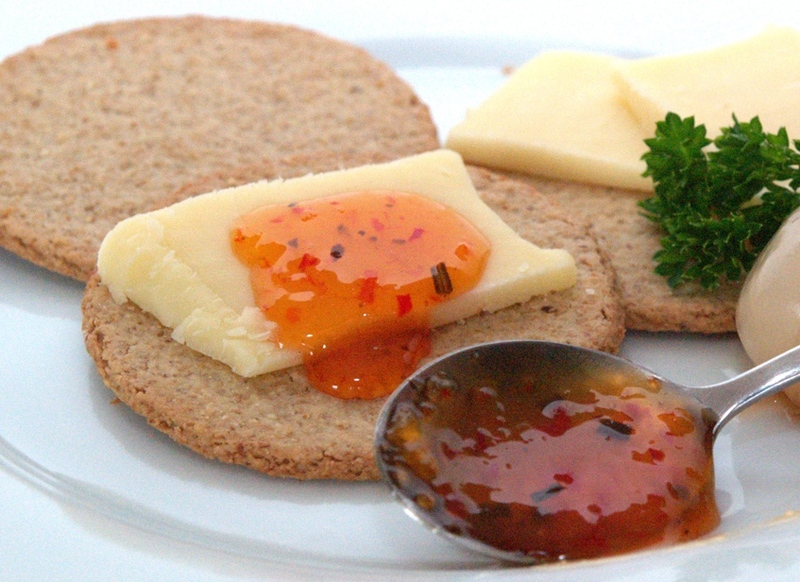 Ready to serve from the jar for any occasion, fantastic with cheese and pickles as a snack, great spread on burgers and barbecued foods. See the rest of our website for more serving suggestions. 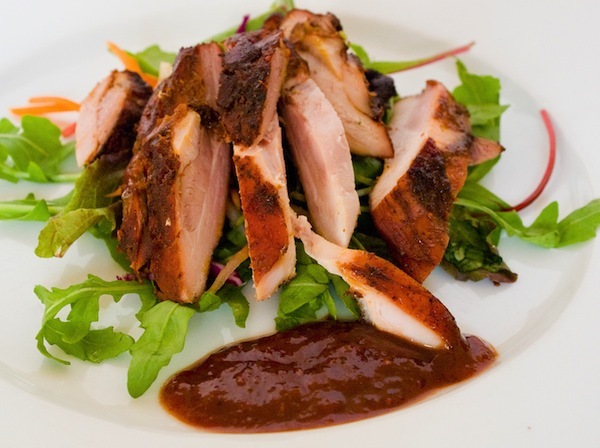 A taste of the Caribbean guaranteed to brighten up the dullest of foods. Put some fire in your food! "An opened jar is an empty jar"